Incorporated in 2000, ANDE® enables military personnel to quickly identify individuals and evidence. Yesterday’s conventional approach to human DNA identification required days – even weeks – of work by highly skilled technicians using sophisticated equipment operated and maintained in a lab. ANDE® enables human DNA identification in a fraction of the standard time required while retaining rigorous and widely-accepted analytical techniques. Dedicated to the development and commercialization of Rapid DNA products for human forensic identification, biothreat detection, and clinical diagnostics, ANDE® serves the military, law enforcement, homeland security, and the intelligence communities of the U.S. and its allies to protect the innocent. Together, Federal Resources and ANDE® work to support the law enforcement and defense communities at home and abroad to ensure safety and success for every mission. 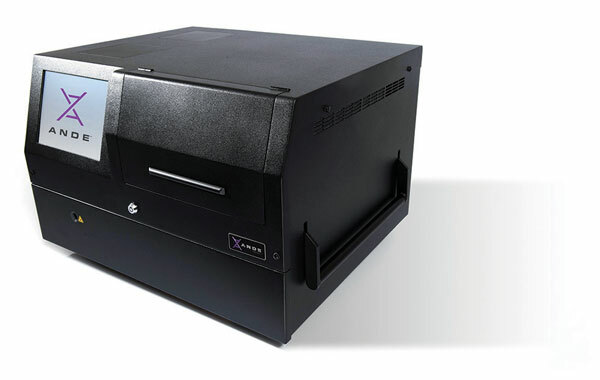 The ANDE® System is a rugged, portable rapid DNA analysis system that brings the gold standard investigative technique for human identification out of the lab and to the places where the data is needed most. Browse all Ande equipment in our online store.